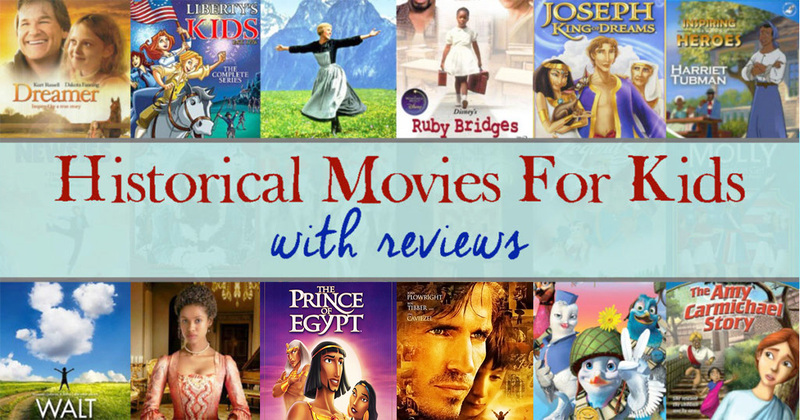 Bring history to life through movies! 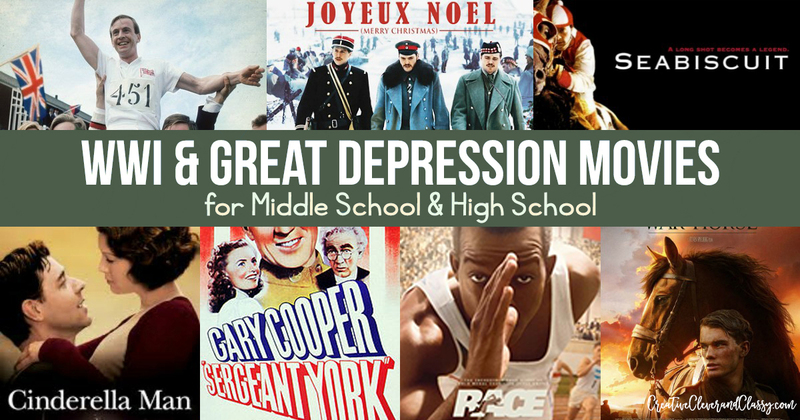 Here is a list of WWI and Great Depression movies for middle school and high school that are PG-13 or under. I also don’t think it’s very wise to show a fourth grader Schindler’s List. After the positive response from Historical Movies for Kids, I expanded into movies for teens that aren’t appropriate for kids, but aren’t rated R either. Not all of these movies have a happy ending, but each conveys a strong message of hope, resilience, sacrifice, justice, faith, and more. Based on the heroic story of Sgt. 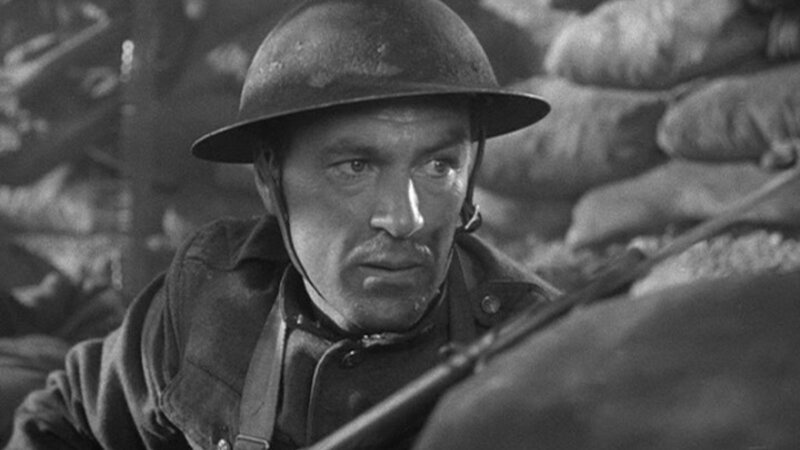 Alvin York, this flick won 2 Academy Awards (including Best Actor) and was nominated for several more. Alvin York became a war hero during WWI, despite his newly found pacifist Christian beliefs. For his bravery, he was awarded the Medal of Honor, and became the most decorated soldier of WWI. With a feel similar to It’s a Wonderful Life, it was made in the 1940s so may be slow for some, however it’s a great, classic film worth viewing at least once. Francis Ouimet is an amateur golfer with a big dream and a lot of talent, which leads him to the US Open Golf Championships. 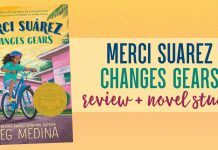 It’s set in 1913, the year before WWI began, and can help as an intro into the period. Inspired by true events, Flyboys follows a group of Americans who join a French air squadron during WWI, before America officially entered the war. The squadron consisted of five French officers and 38 American volunteers. I haven’t seen this movie yet, but it’s on my to-watch list. Directed by Steven Spielberg, this is a charming story of loyalty and friendship between Joey, a horse, and Albert, his trainer. War tears them apart, but Albert is determined to reunite with Joey. Upperclass and lower class collide in the periodic drama series Downton Abbey. 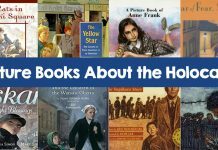 Although entirely fictional, being so popular, it can lead into a great introduction to the time period, including WWI. Books like The World of Downton Abbey and the show Upstairs, Downstairs can really bring the time’s period to life. Based on the classic novel, All Quiet on the Western Front is the anti-war story of a group of young German soldiers on the Western Front. 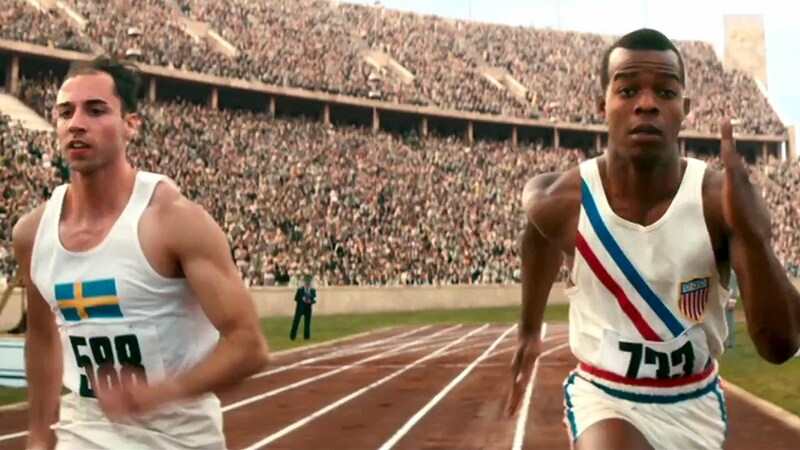 In this Academy Award winner for Best Picture, Chariots of Fire is the true story about two Olympic athletes, one Jewish and one Christian, who grow from competitors to friends while training for the 1924 Paris Olympics. This happened in a few years before the Depression, but can offer a feel for the time period. As an African American, track and field runner Jesse Owens broke racial barriers at the 1936 Nazi Berlin Olympics, while taking home four gold medals in the process. Although not dealing directly with the Depression, Race details American struggles through the Depression and the racial tensions of the time. 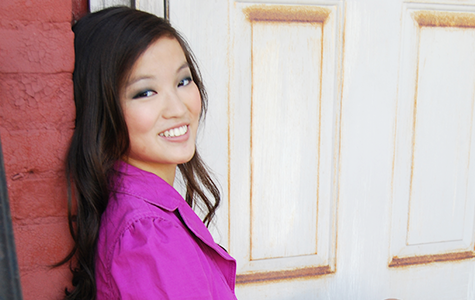 In this classic musical, a bright, red-headed young orphan uses her spunky attitude to get through the Depression. 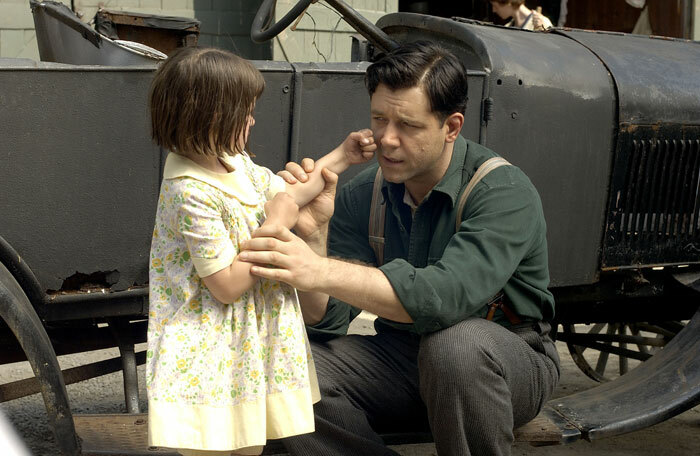 Dubbed “Cinderella Man,” James J. Braddock made a great comeback in his boxing career during the Great Depression. The film felt all-American from start to finish, and also had positive messages about family and resilience. I’m not a boxing fan, but the storyline kept me engaged from the beginning to the end. 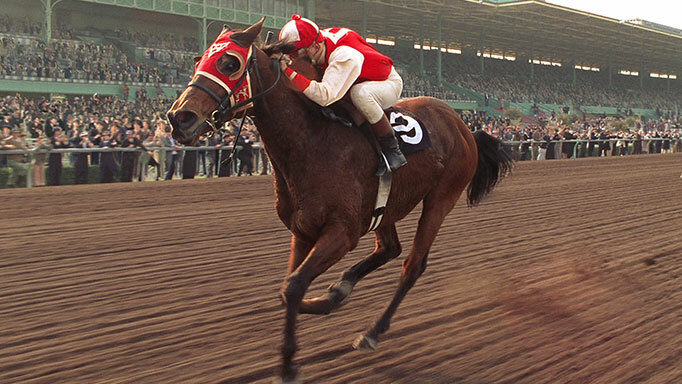 Definitely a must see for anyone who enjoys sports, true stories, triumphant stories, or history. With this guitar, Woody Guthrie inspires America through the 30s. He’s determined to find a better life out west, and from hitchhiking to train hopping, uplifts the American people with his voice. In this Disney flick, a Chicago girl travels cross-country to the Pacific Northwest, in search of her father. Although I haven’t seen the film yet, it looks like it conveys the struggles of Depression-era life, while still giving it a Disney feeling. Nathan Lee Morgan, an African-American sharecropper, steals food from his neighbor to feed his starving family and is arrested, leaving his wife and children to endure the hardships imposed on them by the economic depression and prejudice of the 1930’s South. I didn’t know there was a movie adaptation of All Quiet on the Western Front, I remember reading that in high school. 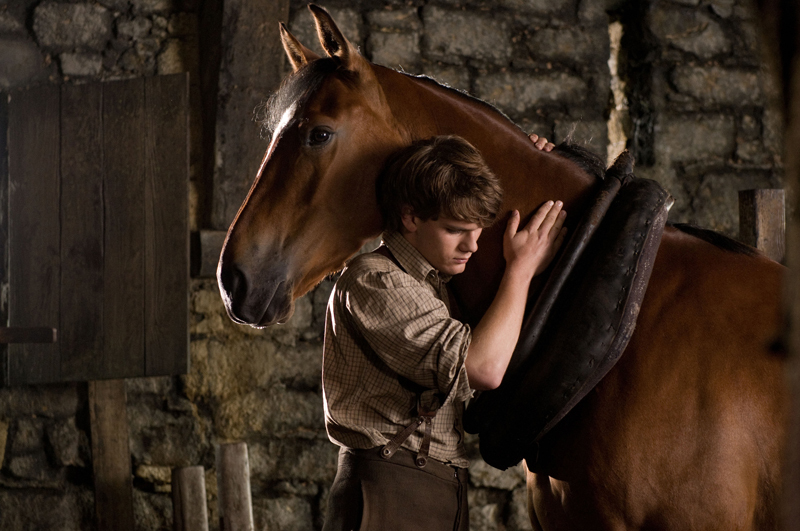 War Horse was a difficult movie to watch, I believe it’s also based on a book, but don’t think I could handle watching it. The Journey of Natty Gann is excellent. 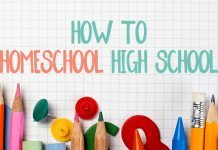 As a high school history teacher, I used Places in the Heart as my Depression era movie.